Whether you are 15-years-old or 50, doing laundry will always be a chore. Fortunately, the task is about to get much easier, thanks to the new Gentlewasher which can do the laundry in five minutes flat. The hand-powered device is electricity-free and can wash up to 12 T-shirts or eight dresses at a time. It’s far more efficient than a typical washer, as it uses around 4.7 gallons of water for every load. In comparison, the Energy Star washing machine uses 13 gallons and older washing machine models use upwards of 40 gallons. As Inhabitat reports, the Gentlewasher is true to its name. With the help of patented honeycomb holes, the machine can create a protective water layer around garments. This prevents them from coming into contact with the drum and, as a result, extends their use. The company, which is based in the Netherlands, claims the Gentlewasher is the most sustainable and gentlest washing device for apparel — ever. Reportedly, results are “as good as a front-loading machine.” While the Gentlemachine specializes in cleaning garments that should be washed by hand, it can wash ordinary apparel. 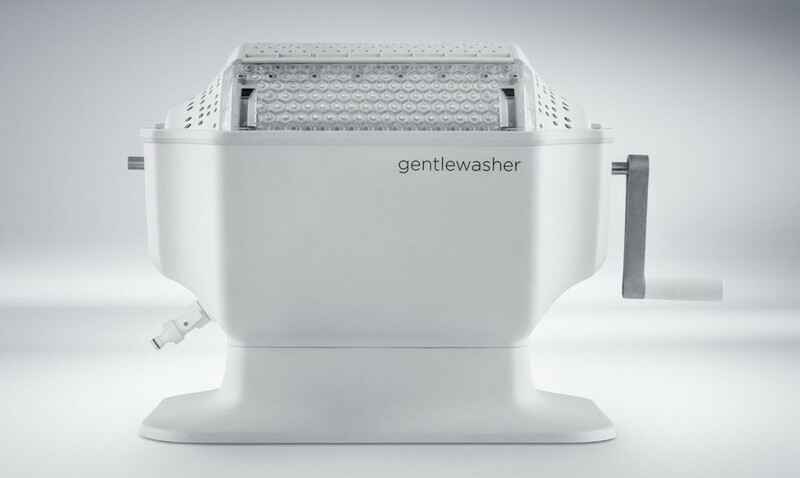 According to the company, the Gentlewasher may prove most useful to individuals, couples and families on the road. If traveling or camping in an RV, they can use the Gentlewasher to keep up with the laundry load. Alternatively, those who live in tiny city apartments may benefit, as well. 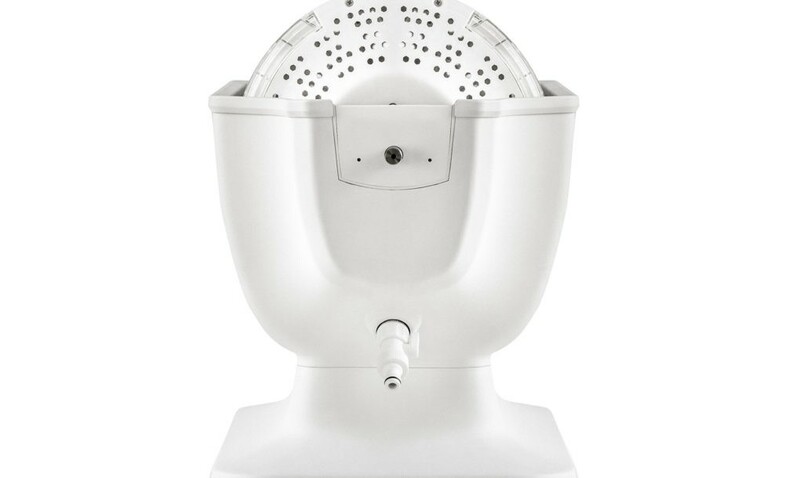 The Gentlewasher is being sold online for $269. 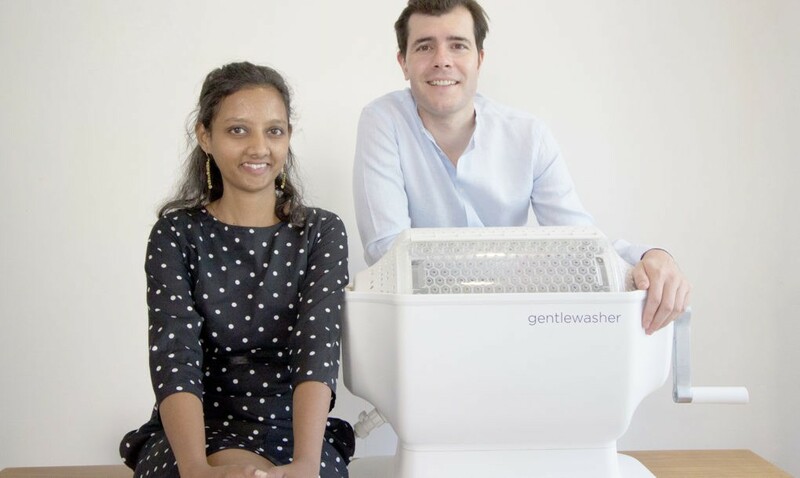 Because the company prioritizes developing an “affordable washing device for people around the world,” its price was kept low. Let’s hope that in the future, the invention makes doing laundry easier for the 5 billion people who currently live without access to a washing machine.
? 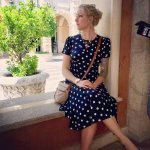 This Woman’s Post About Anxiety Has Gone Viral For One Very Special Reason 15 Quotes From “The Prophet” Kahili Gibran That Will Teach Us About Self Love ?